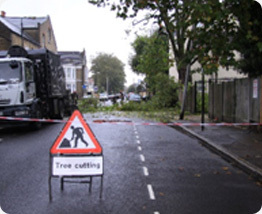 Keith Archers Tree Care Specialists have highly experienced staff to undertake all aspects of tree surgery. 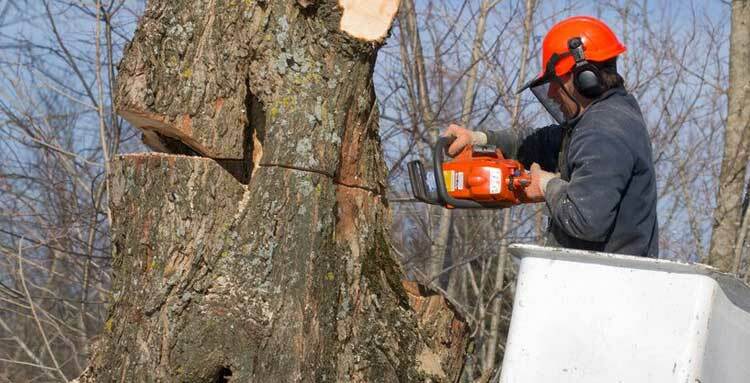 Tree felling should only be carried out by experienced professionals, it is not advisable for a householder to try and remove a tree, especially as you may run the risk of interfering with a tree that has a preservation order. Trees may need to be removed for a variety of reasons including becoming dangerous, their proximity to buildings and property or overcrowding with other trees. Whatever the reason, we can advise the best course of action. We use specialist equipment to ensure the safety of the climber and ground staff, whilst reducing the disruption to the area below. * Calls to all numbers published on this website are handled by our head office staff in Essex.